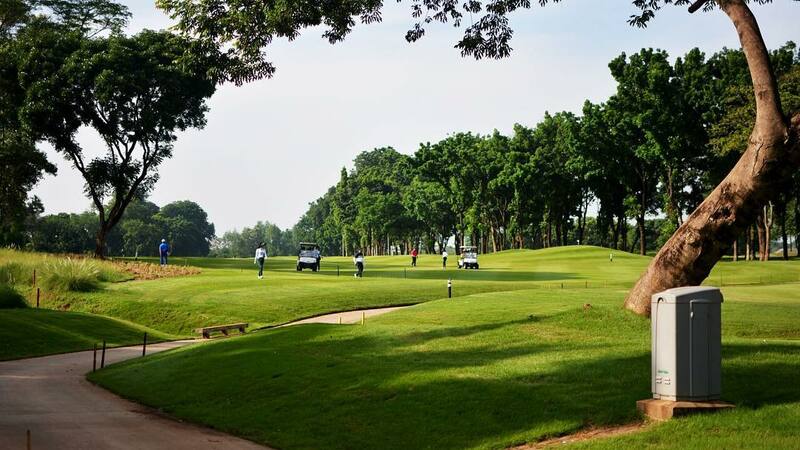 Suvarna Jakarta Golf Club is with an excellent location inside the city of Jakarta. 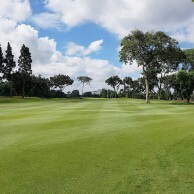 The entirely newly developed 27-hole championship golf course opened in 2018. 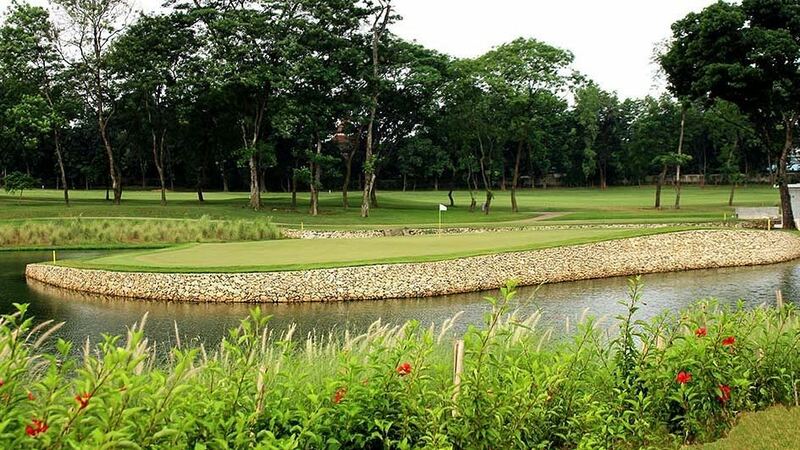 It sits on the site of the old Halim 2 golf course. 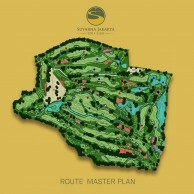 Except for location, the new layout shares nothing with the original 18-hole military course. 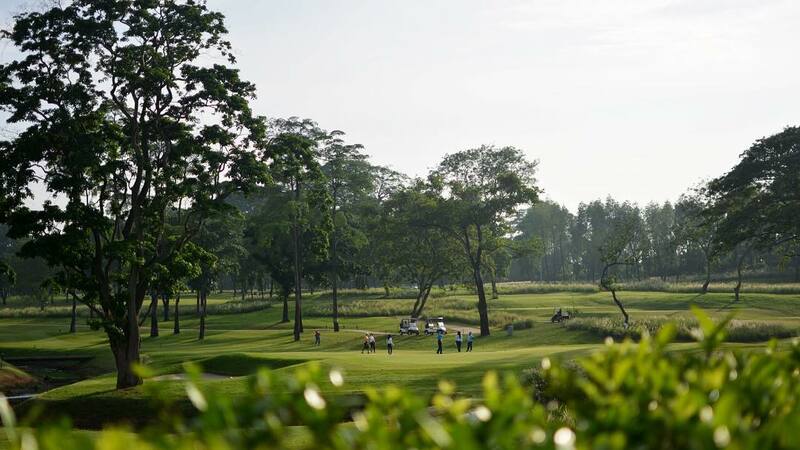 Surrounding the city golf club are green spaces, beautiful mature Mahogany trees & extensive landscape. 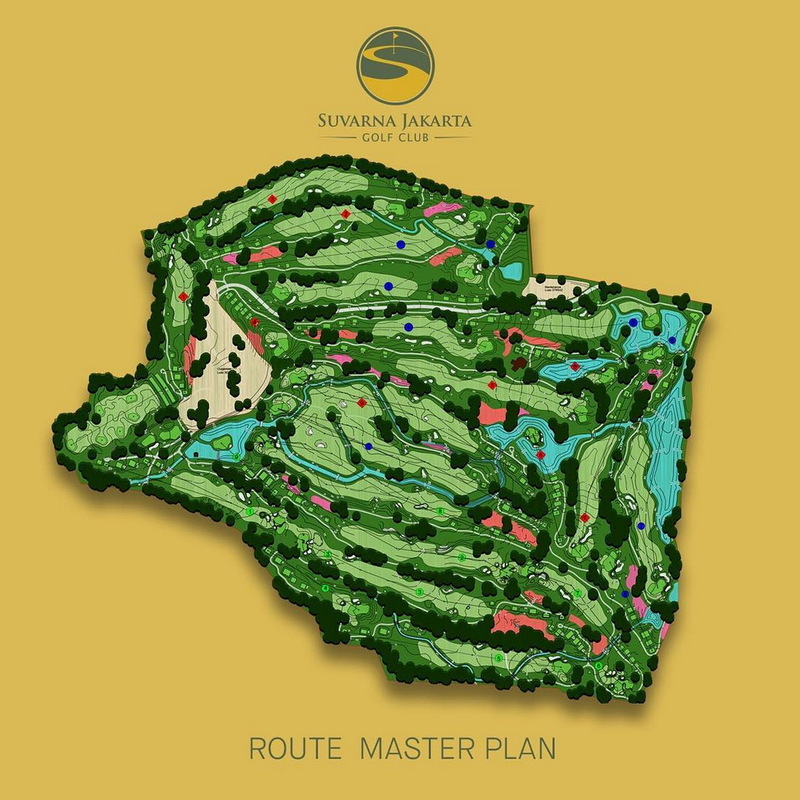 The design style of Suvarna Jakarta is an Indonesian ‘links’. 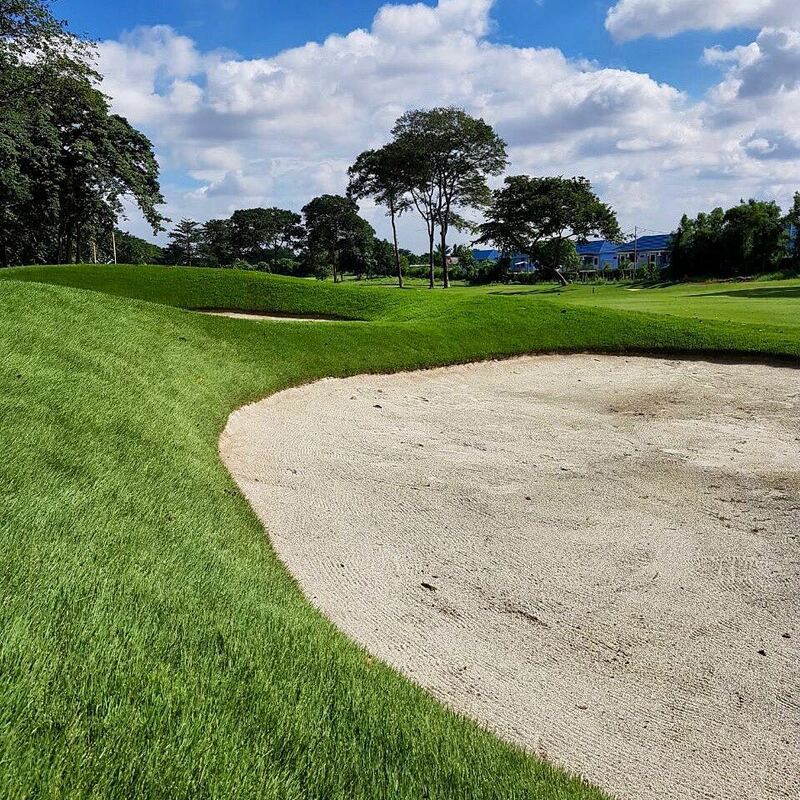 Elements such as riveted bunkers, burns (walled canals), large green complexes and highly strategic bunkering mimic historical links courses. These elements combine with the best of the Indonesian landscape including towering trees, water in all its forms and the colorful, native landscape palette. 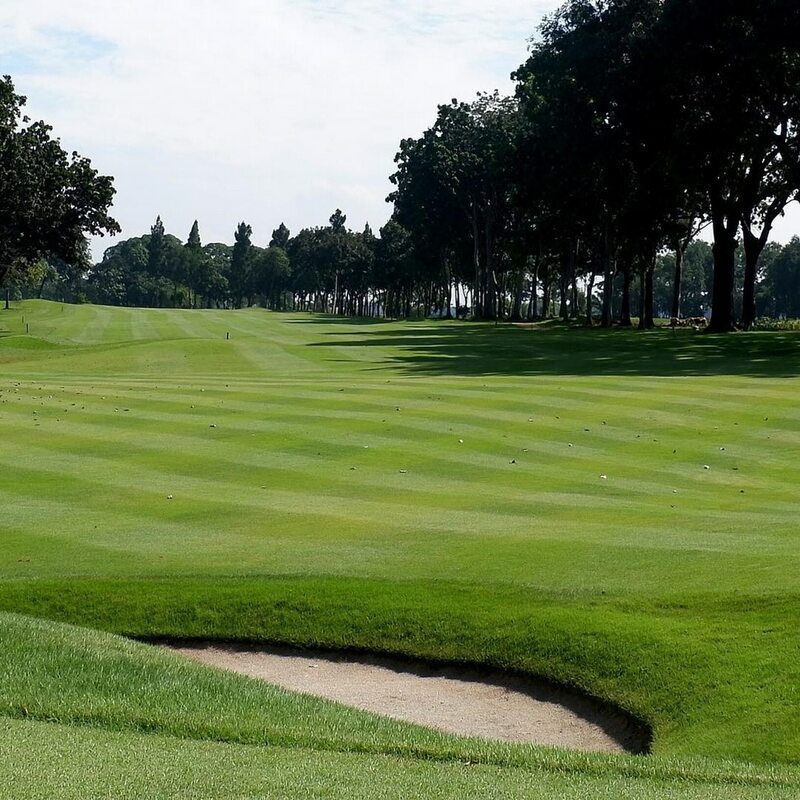 The Jakarta Indonesia golf club features the latest Zeon Zoysia Grass on fairway and tees areas and ultra-dwarf Bermuda greens. 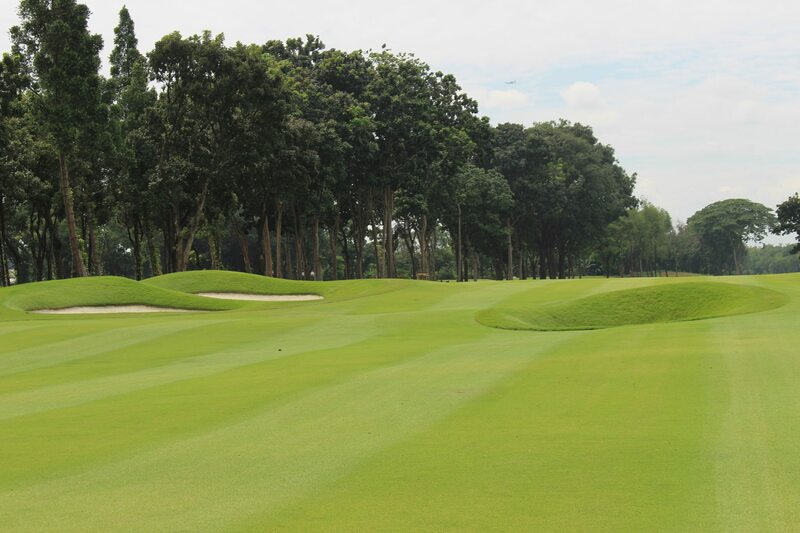 These grasses ensure constant year-round playing conditions and fast green speeds. The 27 Holes at Suvarna divide into three nine-hole loops (Blue Course, Green Course, and Red Course). 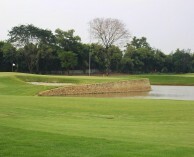 The signature hole is the 9th on the Green Course. 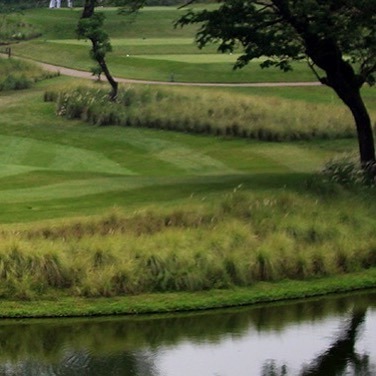 The par-3 plays to an island green and often settles bets when played as the final hole. 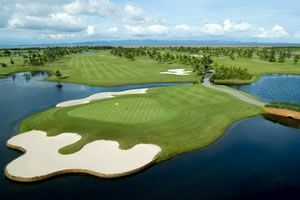 Another standout is the Blue Course hole-5. 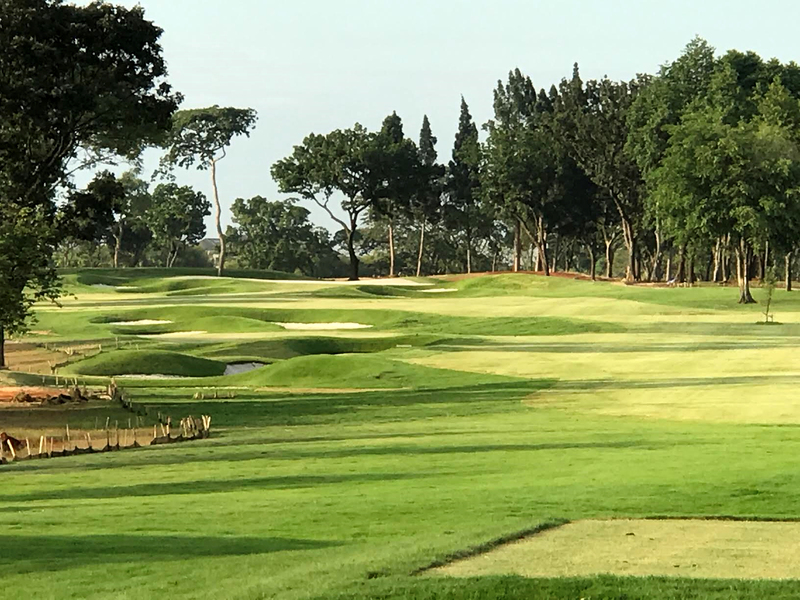 This downhill hole is not an overly long par 4, but it is, without a doubt, one of Suvarna’s most challenging due to the demands of the approach shot. 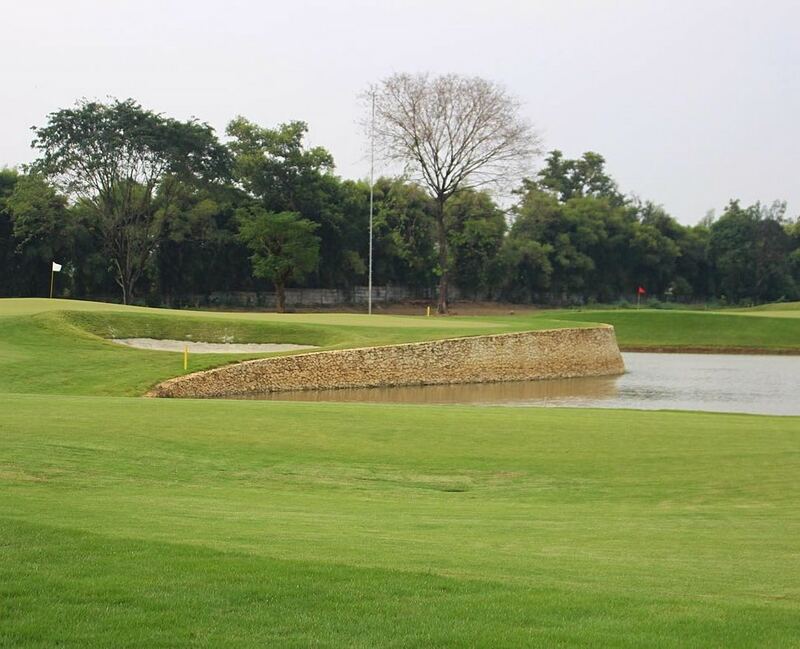 The green complex position on a stone wall peninsula that extends into the ‘fish pond.’ The short iron approach allows very little room for error but will provide an excellent opportunity for birdie for the well-executed shot. 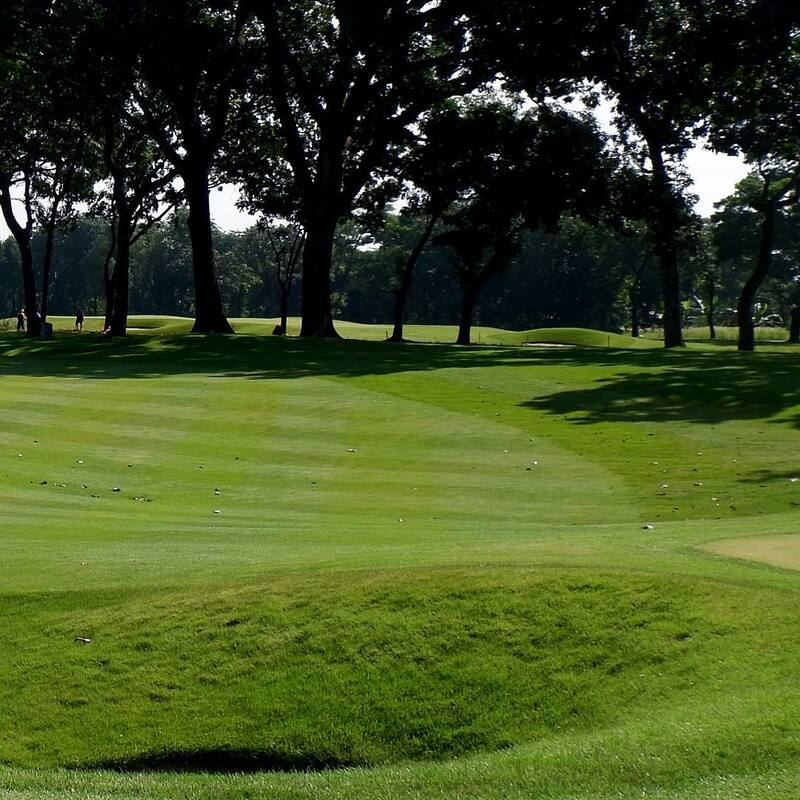 Another one of the Suvarna Jakarta most striking features is the ‘Elysian Field.’ The Field integrates three par-5 finishing holes into a broad landform with shared fairways, cross bunkering, meandering burns and dozens of possible lines of play. 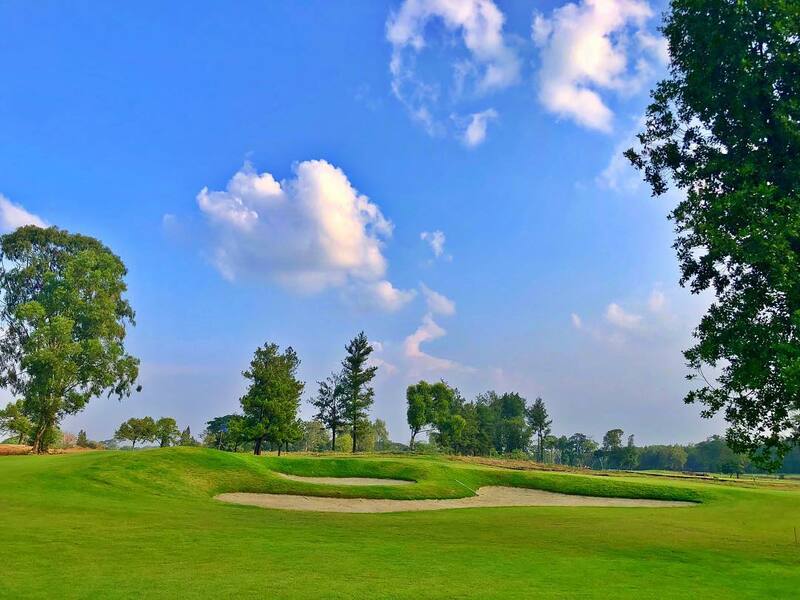 At 600 yards, the sixteenth is a very challenging par-5 playing as a true three-shot hole. The tee shot must at all cost avoid the small pot bunker positioned in the fairway center. 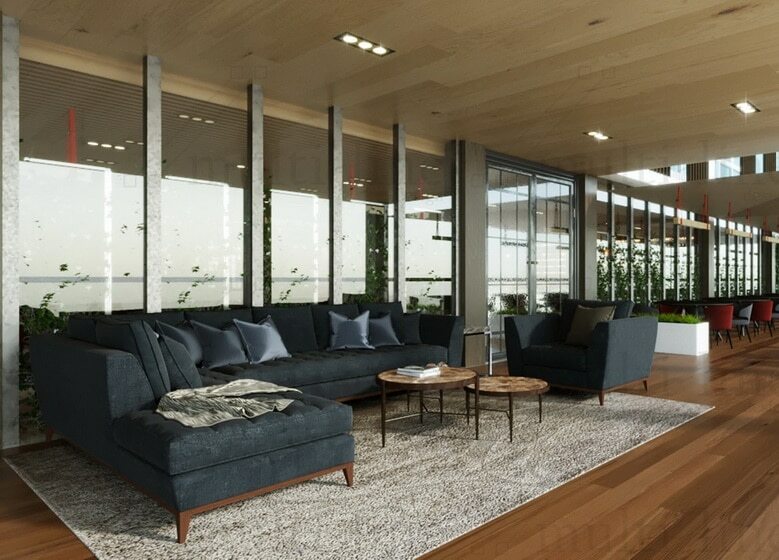 A big tee shot will provide the opportunity to position the approach in the low gathering area to the right of the elevated green. 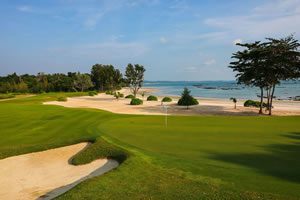 The second shot for more conservative play will require a lay-up to avoid the fairway cross-bunkers, leaving a short-mid iron approach. Beware of pins positioned to the right side of this green. 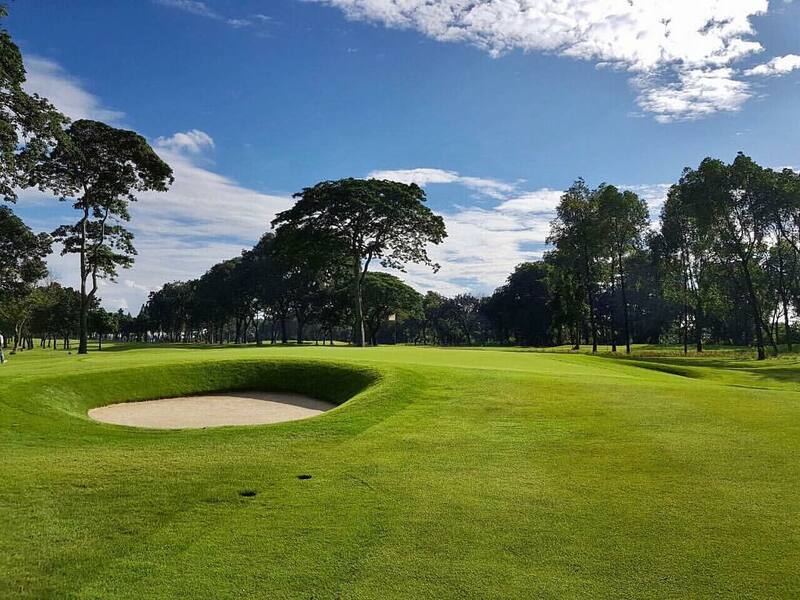 As with other Indonesian golf courses, friendly and well-groomed caddies assist with club selection, determining lines of putt, and handling bunker, turf, and club cleanliness duties. 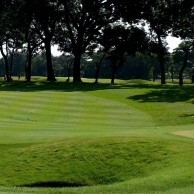 Included carts in dry weather go into the fairways making Suvana unique in this respect among Jakarta golf courses. 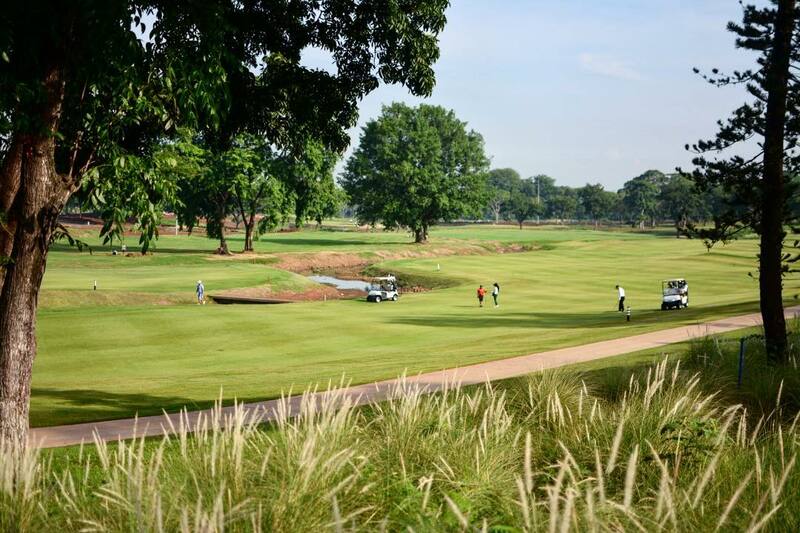 Suvarna Jakarta Golf Club provides memorable golfing experiences inside the city limits. It is an outstanding venue and one of the finest golf courses in Jakarta. Have you played golf at the Suvarna Jakarta Golf Club and took some nice photos that you would like to share with other golfers? Send them to us and we may upload them here. Thank you in advance!